So how did Minneapolis' first 'urban portage' canoe race go? It started at Bde Maka Ska with temps in the 30s. One woman suffered significant injuries. Boaters are urged to use extreme caution in the Belle Plaine area. They got stuck in a swampy area of the northern Minnesota river. It happened on Fountain Lake. 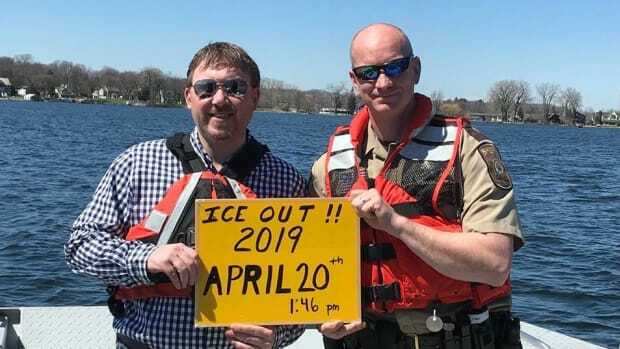 30 percent of fatal boating accidents in Minnesota involve alcohol. A 60-year-old angler was believed to have been on the boat. The frightening moment almost sent multiple people into the water. Someone unmoored two ships – and police want to know who's responsible. Authorities are searching the water.